Everybody knows that Kim and Chyna have some beef, but when asked about her thoughts on her brother’s ex, Kim handled it with a lot of unexpected diplomacy! Despite the fact that once upon a time, the two women used to be really close, since then, many things have happened between Chyna and Rob and that caused his famous family to dislike her as well. Chyna even sued Rob recently, and the Kardashians have been keeping quiet about Dream’s mom. While on Jimmy Kimmel Live! when Jennifer Lawrence filled in for the host, Kim took the high road when asked about the former stripper. 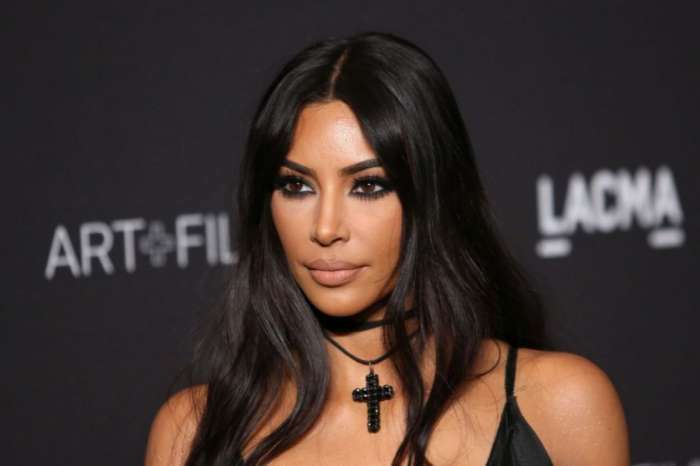 The actress was expecting to get some juicy feud details, but that was not the case as Kim replied in a classy manner. ‘You know, I have always said when people ask me that, Dream’s going to see this one day. 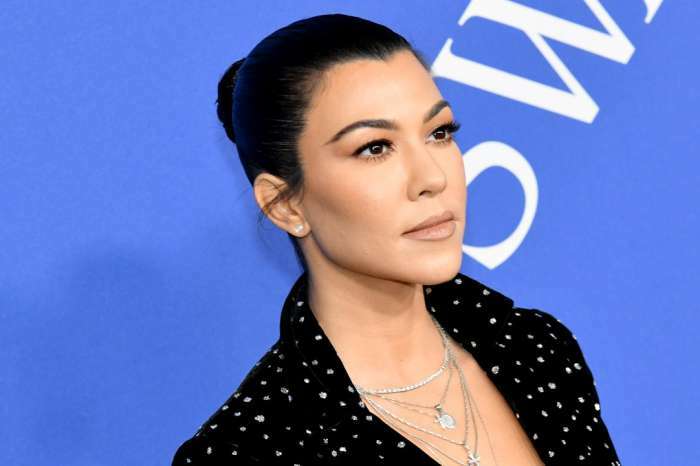 So, I just think it is super respectful to just not say anything about my niece’s mom,’ the Kardashian explained. That is actually some great and admirable reasoning! As fans of KUWK certainly are aware, Dream is Rob’s daughter with Chyna. And even though the Kardashians’ relationship with Blac Chyna is not the best right now, they would never want to hurt their niece. What do you think about Kim’s answer? Would you have expected her to say something so wise?